I've begun a newfound love for Lladro pieces. In particular, Lladro's different, more modern ones. 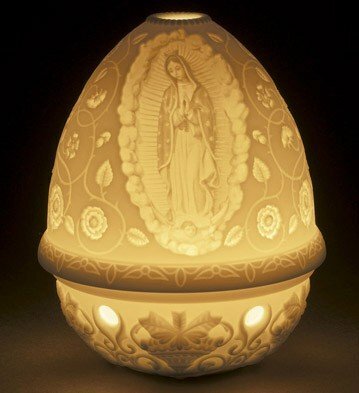 I came across this lithopane of the Virgin of Guadalupe from Lladro. Wow, it's gorgeous. In the case of this lithopane, the workmanship is both at the top and bottom. Stunning and Elegant. I have it on my wish list ! Elegance in the Garden! 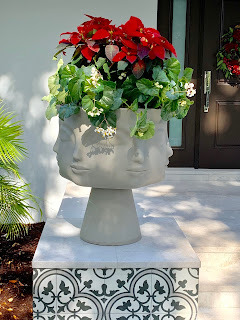 I don't think this Jonathan Adler planter needs much description. It's a sculpture, it's art, it's a planter, it's a statement piece, it's flat out spectacular. A garden should always be Elegant. And Elegance through art is all. 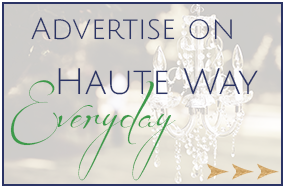 A little bit of Elegance in your car? Well, why not?! Diptyque has a new car scent diffuser line, called Un Air De Diptyque, with a few of its fabulous scents as options. 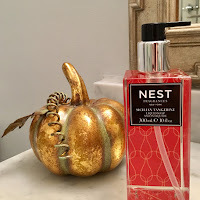 It's a beautiful art piece, and it allows for awesome scents in your car. Fabulous, I must say! I have never really liked belt bags, because generally I don't think they are chic or Elegant. 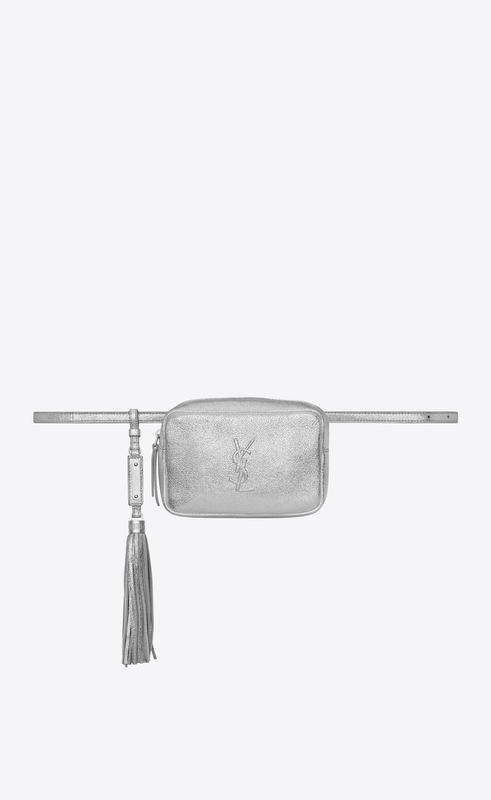 BUT, then I saw this Spring 2018 belt bag from Yves Saint Laurent! A belt bag with a tassle?! Well, the belt bag just became Elegant! 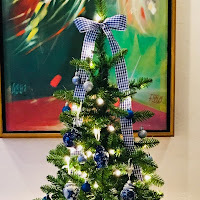 All you need is blue and white Chinoiserie for instant, timeless Elegance! Such a beauty ! 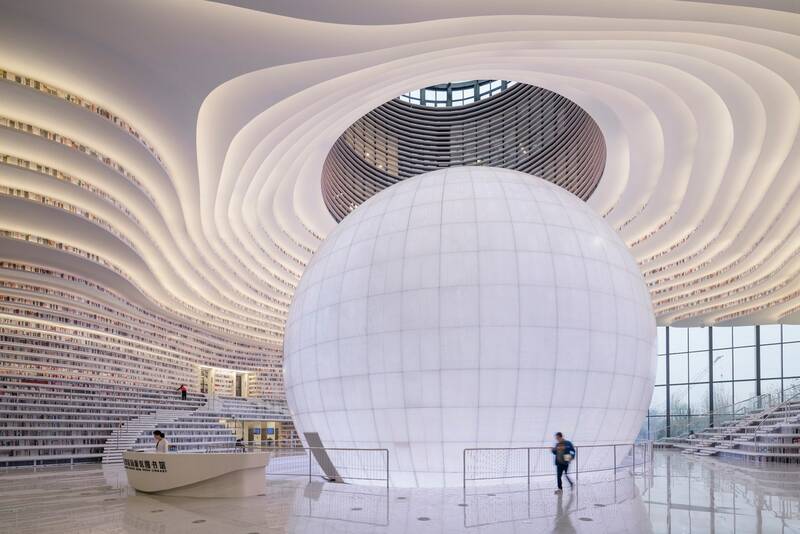 A library and modern architecture at its finest. 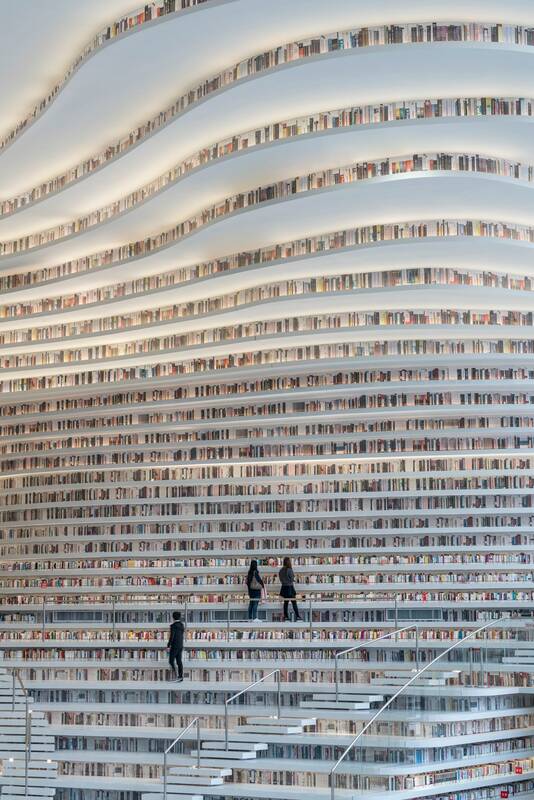 This Modern & Elegant Library is located in Tianjin, China and was designed by MVRDV, a Dutch based firm. Spectacular! For those of you headed to a beach this Winter, this is for you, friends! A towel or a piece of Elegant art? Both ! 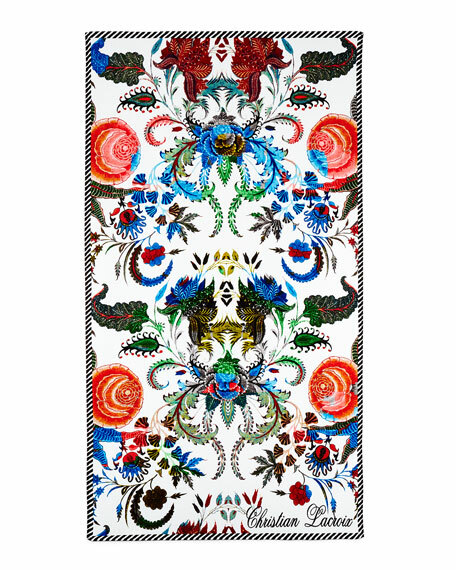 It's a Christian Lacroix Beach Towel.